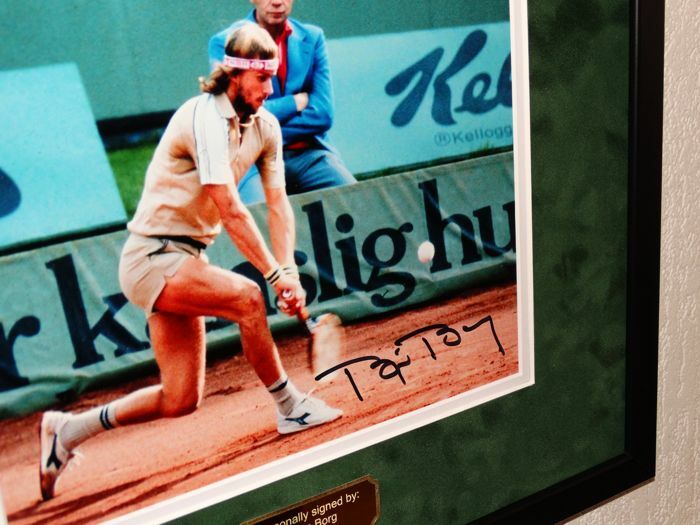 Beautiful sports memorabilia from one of the best tennis players of all time! 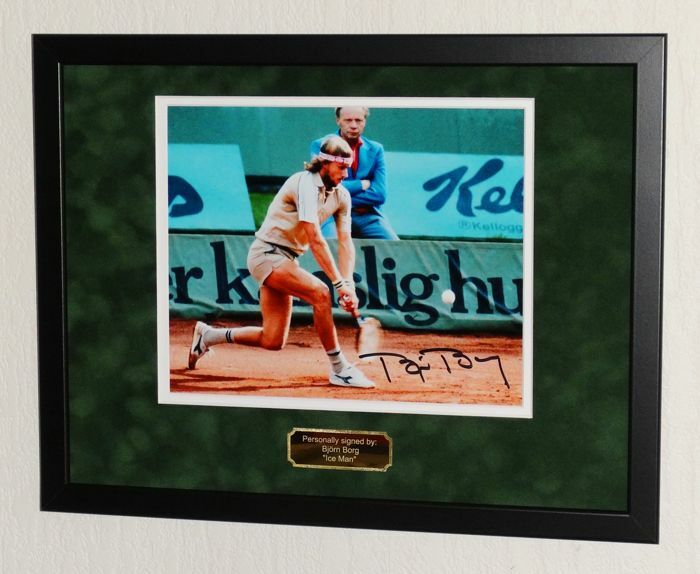 Signed photo with a double professional mount with a SUEDE top layer and the high quality frame has acrylic safety glass (safer than normal glass and it offers an extra layer of UV protection) + gold-coloured engraved name plate. 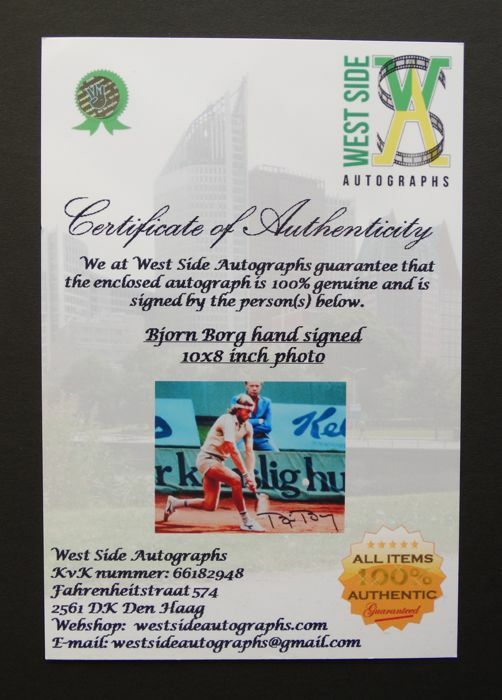 The signed photo comes with a certificate of authenticity and 100% money back guarantee from us (West Side Autographs). 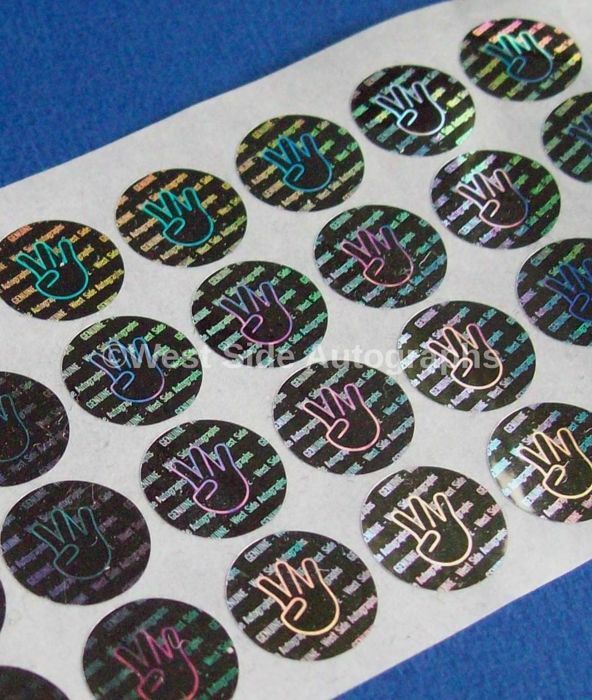 On the reverse of the photo as well as the certificate you’ll find our personal West Side Autographs tamper proof hologram sticker. 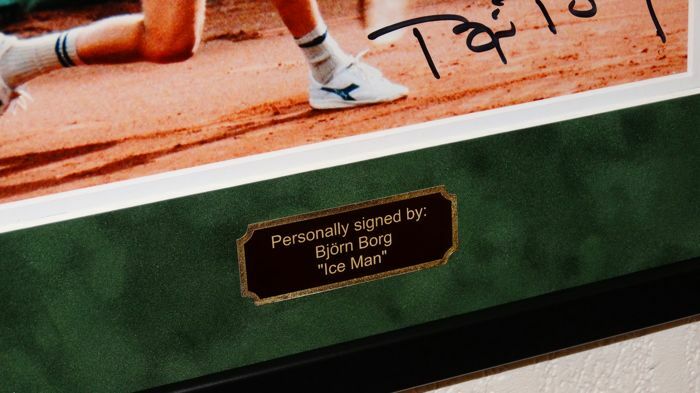 Björn Borg (Stockholm, 6 June 1956) is a Swedish former tennis player. He won 11 Grand Slam singles titles and 62 tournaments in his career. The photos give you a clear picture of this lot, but in reality it is even more beautiful. Excellent vendor, item was as promised, quick replies, fantastic care of the item that was shipped that was extremely fragile from Europe to Canada. I highly recommend them!!!! Top, goed verpakt. Degene zal er blij mee zijn. Kann man leider nichts kaufen!! das teil wurde defekt angeliefert, kein problem. dann anschreiben von mir und dann nichts mehr weil bereits gezahlt!! keiner kümmert sich,leider. De Bumblebee Transformer was snel binnen, alleen het in elkaar zetten was een gepuzzel met die mini handleiding in het Chinees. 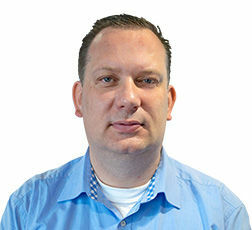 Ik dacht eerder dat het uit 1 stuk zou bestaan. bellissimo cimelio firmato da KAREEM ABDUL JABBAR. SPEDIZIONE VELOCISSIMA. Agréablement surpris ! Colis super bien emballé , et intact . MOLTO BELLE LE SCARPETTE AUTOGRAFATE CON IL PRATO. SPEDIZIONE MOLTO VELOCE E SICURA. Very good lot, very good seller! Thank you!